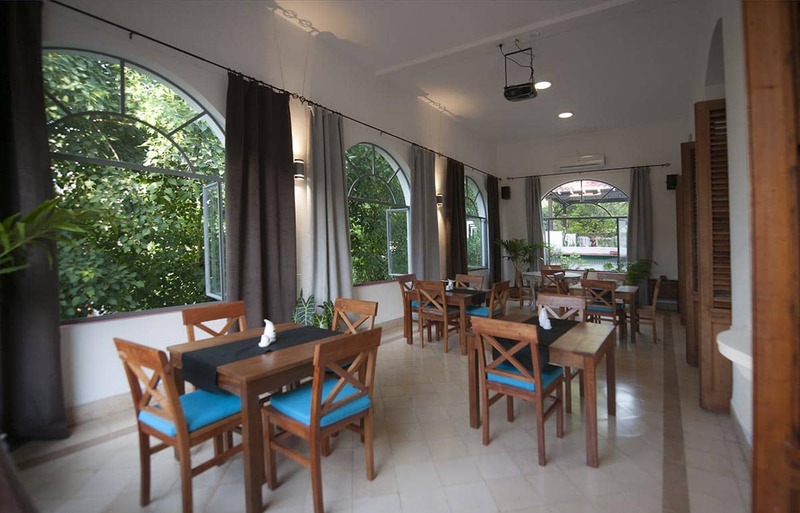 The Hotel, with superb service is perfectly situated in a unique location. Equipped with all creature comforts for the most demanding, it is at the heart of the central neighborhood of ‘El Vedado habanero’. A completely remodelled 1920s mansion achieving an atmosphere both traditional and modern, elegant and relaxed. 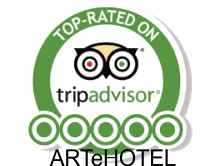 ARTeHOTEL Calle 2 is located in the area of greatest cultural activity in the central neighborhood of Vedado, in Havana. 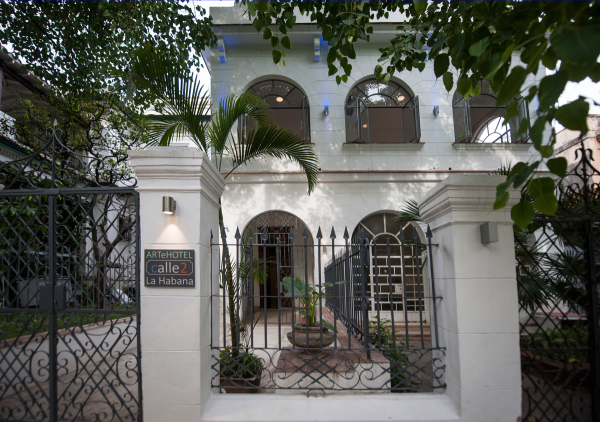 ArteHotel Calle 2 is surrounded by theaters, restaurants, bars, hotels and cafés and only four blocks from the ‘Malecón habanero’. 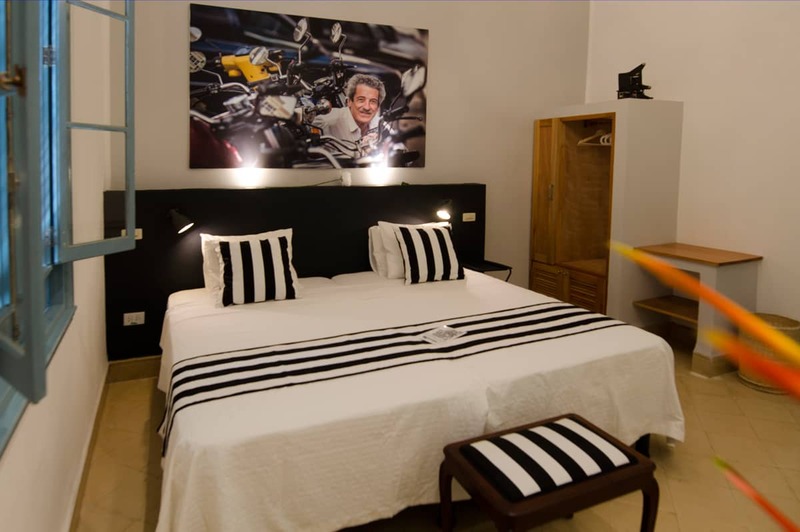 ARTeHOTEL Calle 2 is a large architecturally significant house from the first quarter of the 20th century, with a beautiful terrace made up of five large arches embraced by two beautiful and welcoming trees. 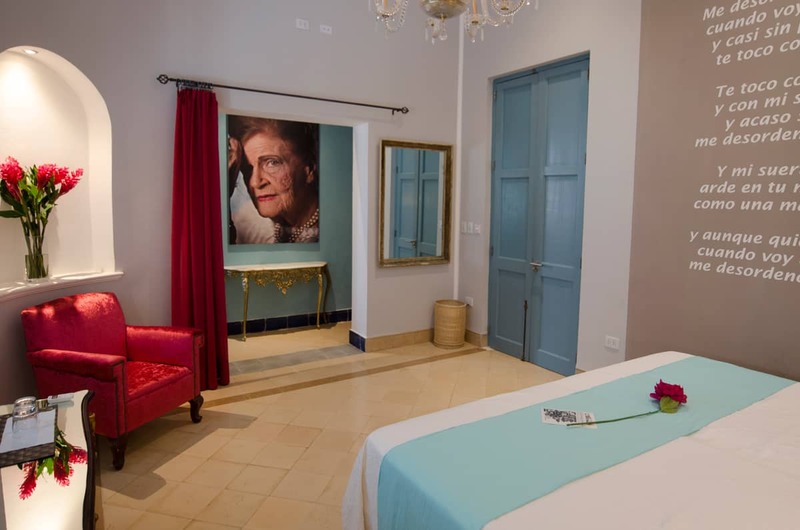 With rooms dedicated to different styles of art, in ArteHotel Calle 2 we wanted to pay homage to Cuban culture and its creators, many of whom are recognized throughout the world. 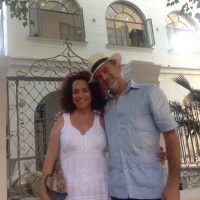 Dedicated to the spirit of Cuban art and its enlightened creators, ARTeHOTEL Calle 2 welcomes you. 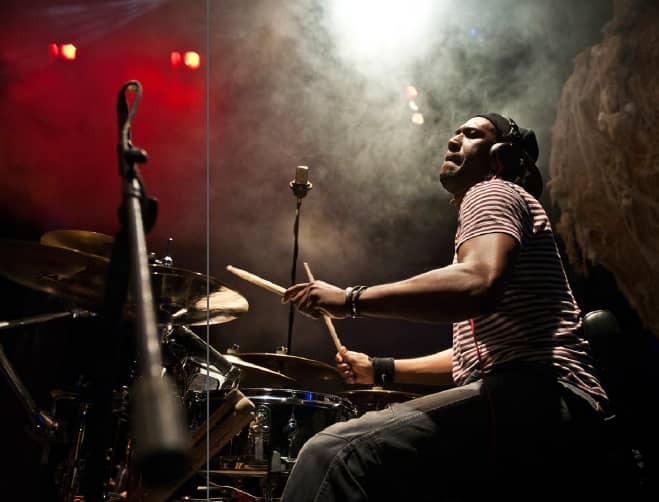 Just send the mail – click hier! Room DANCA Room for 2 Personas, large 150x200 cm bed is dedicated to the dance in Cuba. Dance is one of the most sophisticated arts in Cuba. With the national Ballet of Cuba. Alicia Alonso how created the National Ballet School, training international famous artist. The 1920 Colonal house that today is ARTeHOTEL Calle 2 has transformed its huge interior walls into a Gallery of Exhibitions where there are constant exhibitions of selected artistic projects. Room Tip: I cannot give any advice on any of the six rooms as they are all absolutely GORGEOUS! Room Tip: alle Zimmer ausprobieren!